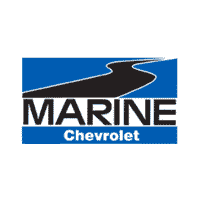 Matt, who is originally from Naples, FL, joined Marine Chevrolet in January of 2015, as a Service Technician. 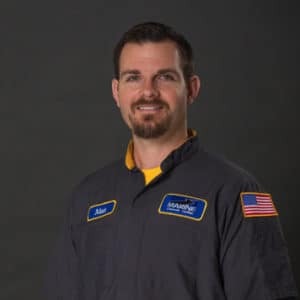 Matt served over 10 years in the military as an equipment mechanic. This prior career choice allowed him to relocate to Jacksonville, NC. His main priority, when performing his duties, is to ensure quality control of vehicles and customer satisfaction. Matt also enjoys spending time with his family and fishing!